With the New Adobe WorkflowMax Extension, Time Tracking Has Never Been So .. Creative! You’re creative. You enjoy making things beautiful, and you love making gorgeous things that people will fall in love with. You love who you are and what you do. Creativity is in your DNA. However, you dislike when you have to interrupt your creative thinking process to track time on your agency’s stand-alone, time-tracking software. 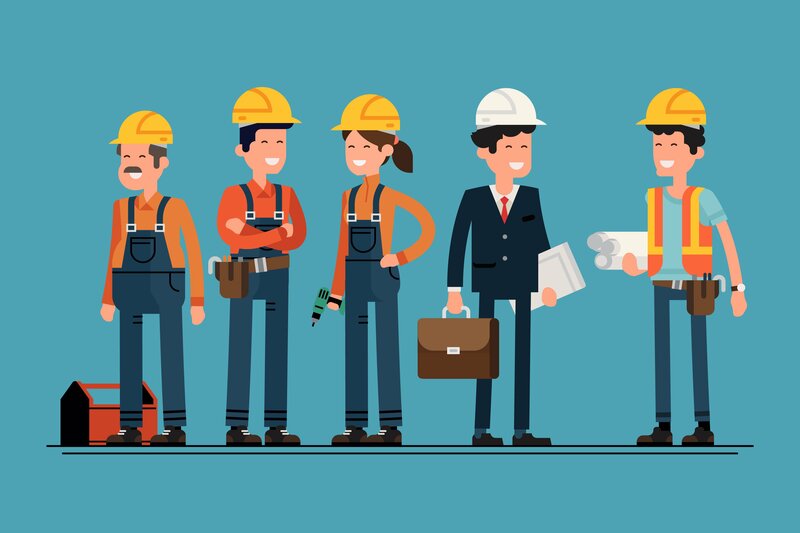 Tracking time or filling in time sheets is not one of your favorite tasks, but it’s important for your creativity to make informed business decisions and charge clients accurately. That’s why, today we’re launching a brand new Adobe WorkflowMax time tracking extension built specifically for making your life super easy. 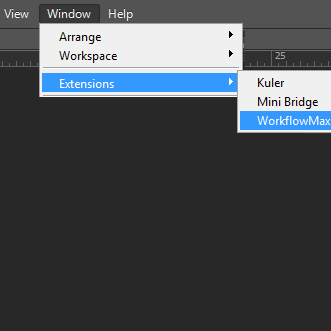 WorkflowMax Adobe Extension – What is it? 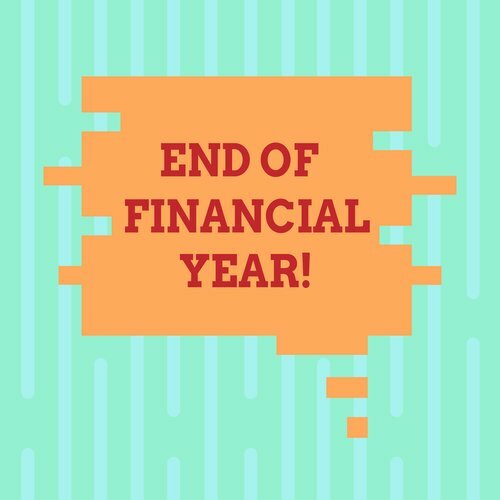 It’s a reliable and flexible time tracking extension that plugs directly into the Adobe Creative Suite (Photoshop, Illustrator, InDesign)—so that you can track your billable time right within your creative working space. Step 1: Open the Adobe Extension Manager. 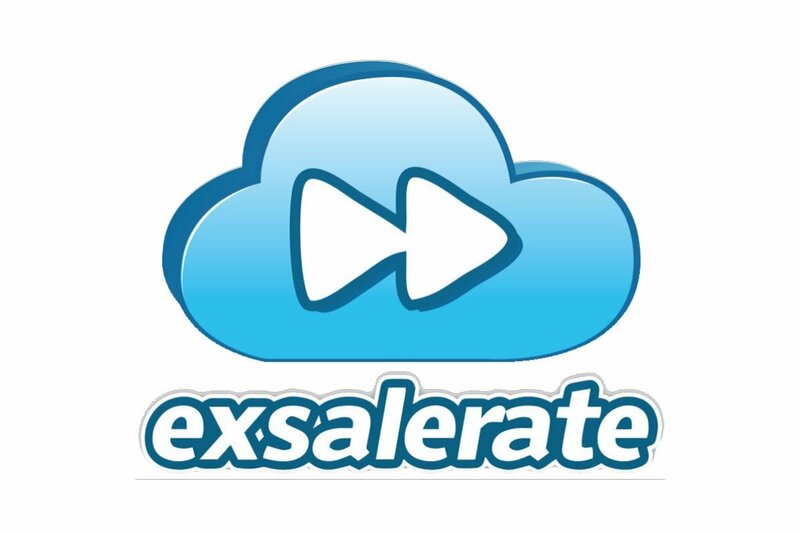 This can be found in the Applications folder (Mac OS) or in the Adobe folder inside the Program Files folder (Windows). 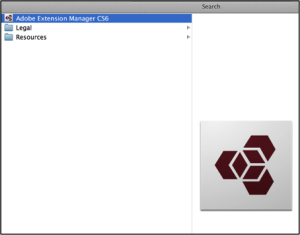 Adobe Extension Manager normally gets installed automatically when you install Adobe InDesign CS6. This widget only works with Adobe Creative Suite CS6 at this stage. 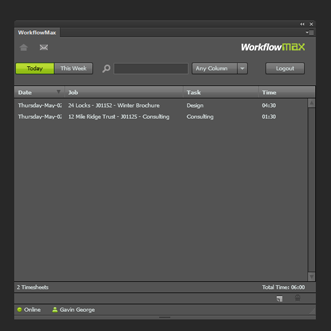 Step 2: Double click the Workflow Max zxp file that you may have already downloaded or you can do so by clicking here. Step 3: Follow the instructions given by the Adobe Extension Manager. 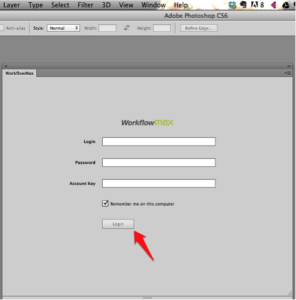 Step 5: Enter User name, password and Account key (email support@workflowmax.com to get your account key). Click the “Login” button. Editing an existing timesheet -- Double click on any timesheet displayed in the list. 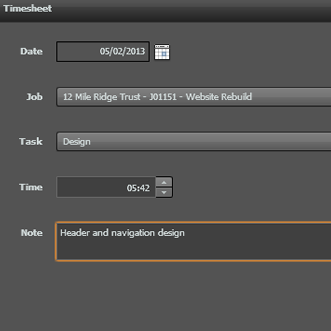 Add a timesheet – Click the “Add Timesheet” (new sheet icon) as shown below. 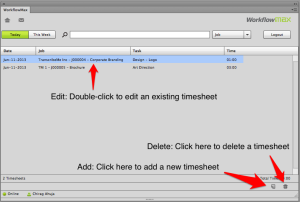 Delete a timesheet – Click the “Delete Timesheet” (trash icon) as shown below. So what do you think about the tool? 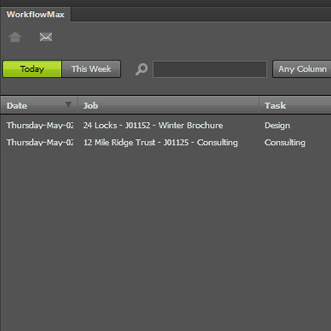 How do you track your time right now, and do you think the Adobe WorkflowMax Time Tracker will make your life easy?